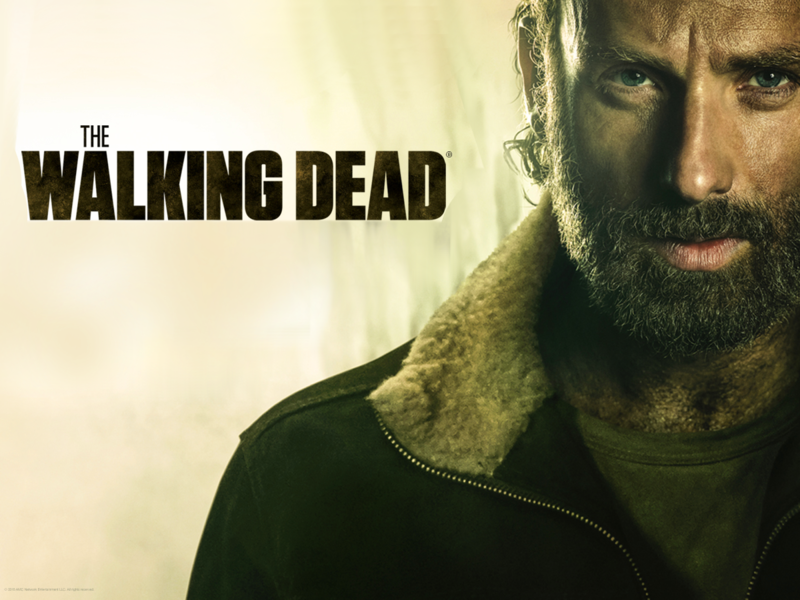 Rick Grimes. . HD Wallpaper and background images in the The Walking dead club tagged: photo the walking dead wallpaper rick grimes andrew lincoln. 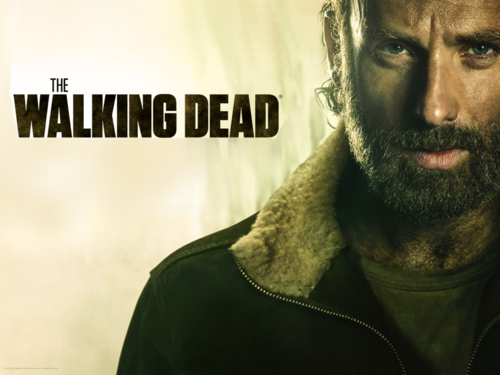 This The Walking dead wallpaper might contain ritratto, headshot, primo piano, and closeup.